Very Good. Levi's examination of what it meant to have survived the Holocaust. Text in English, Italian. B-format paperback. 192 p.
Very good. 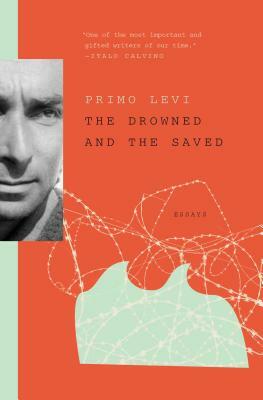 The Drowned And the Saved by Levi, Primo. Good. Levi's examination of what it meant to have survived the Holocaust. Text in English, Italian. B-format paperback. 192 p.